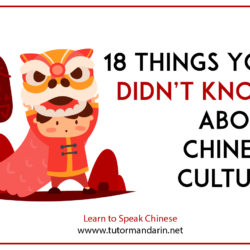 Learn about Chinese culture with TutorMandarin. Blog articles about all aspects of Chinese culture and it how permeates into the language learning process. Learn Mandarin by learning about Chinese culture.